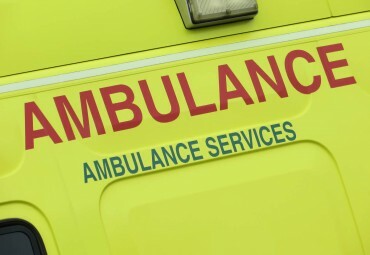 Criticism from the Health and Social Care Secretary, Jeremy Hunt, sees the East of England Ambulance Service Trust (EEAST) assure patients they are making improvements and will be investing in more staff and vehicles. In an interview with The Gazette, Mr Hunt is said to have admitted that the service had struggled and that some of the stories of long ambulance waits were “totally unacceptable”. A spokesman for the EEAST told The Gazette “there have been times when we have not delivered the standard we expect over the winter period.” They went on to say that they are making a number of changes, improving the way they respond to surges in demand as well as working with colleagues in hospitals so that crews quickly get back on the road after a blue light transfer to hospital.